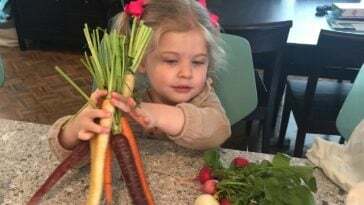 The unicorn is still the most popular, mystical creature on the block and with good reason. 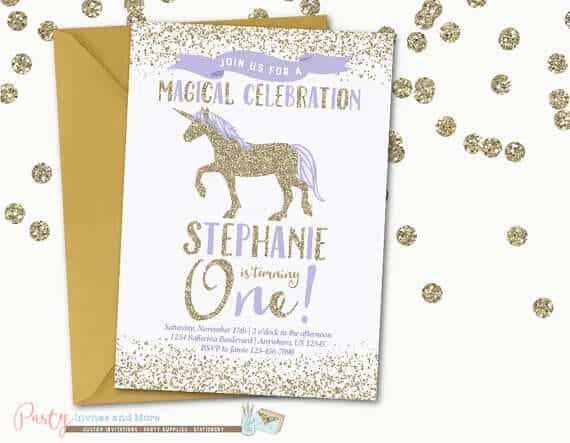 Flowing manes, magical powers and an all around badass persona makes the unicorn a favorite for little girls (and big girls––aka moms––too). 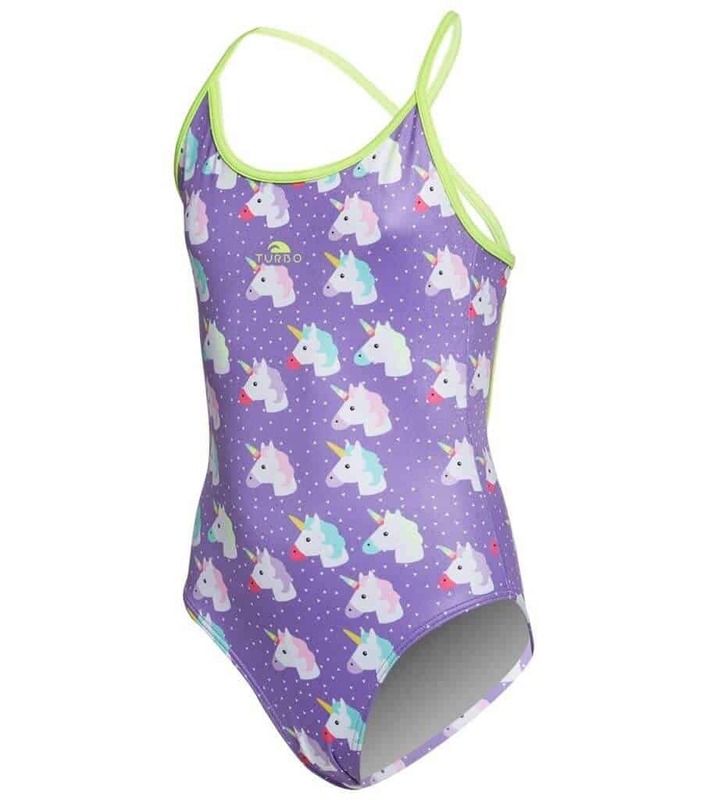 If it’s time to pick up some new pool wear this year, then check out our list of amazingly cute unicorn swimsuits that are perfect for your little girl this summer. 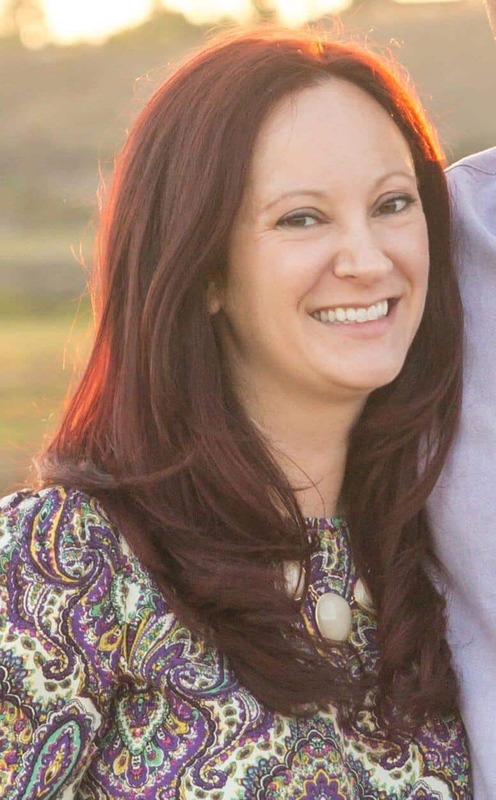 Sparkly mane, ruffled edges and a cotton candy pink color? 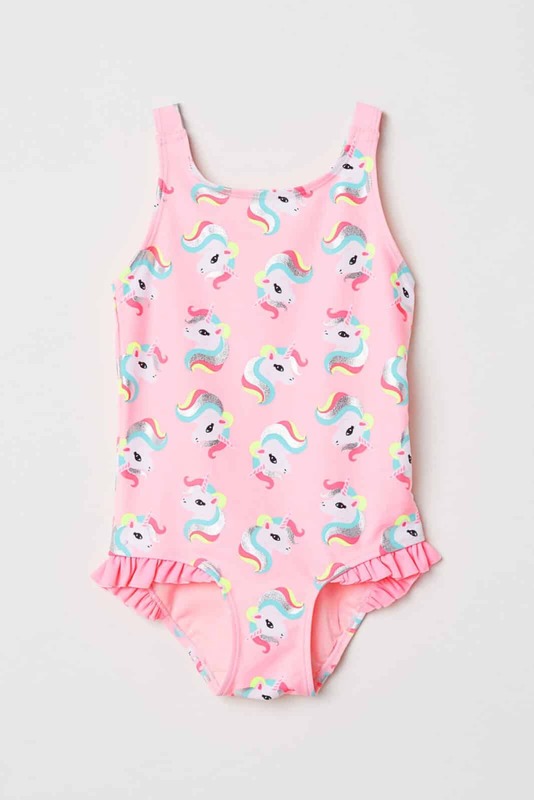 What little girl WOULDN’T want this cute swimsuit? 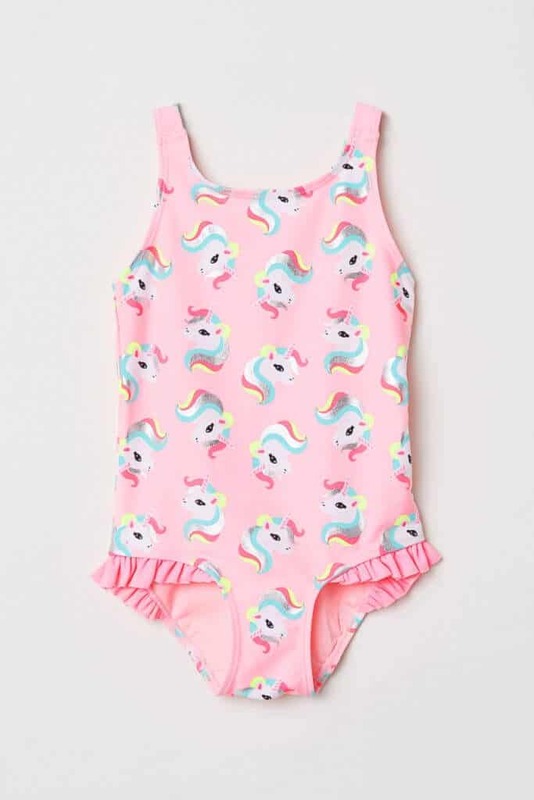 At sizes that range from 1.5- 10 years old and only $15, this magical suit can easily be yours this summer. 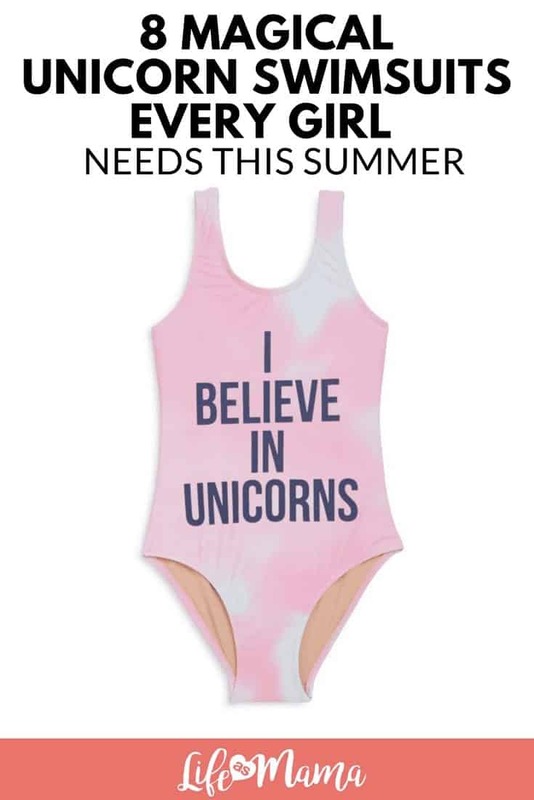 At $78, this is not your average unicorn bathing suit, but neither is it’s color. 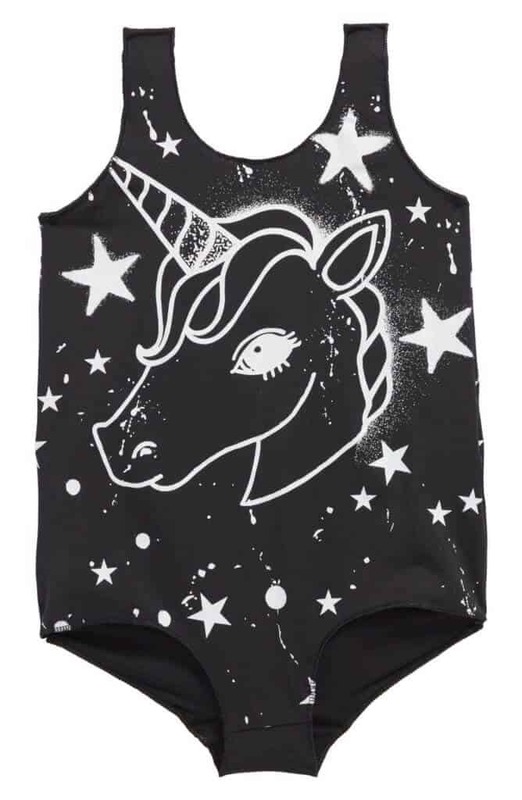 Your punk rock princess will be hitting the beach in style this summer if you can afford this seriously adorable suit! Donuts, Ice Cream and Unicorns, oh my! This swimsuit has something for everyone, and is cute to boot. The halter neckline is a twist on the traditional style that’ll make your little even trendier. 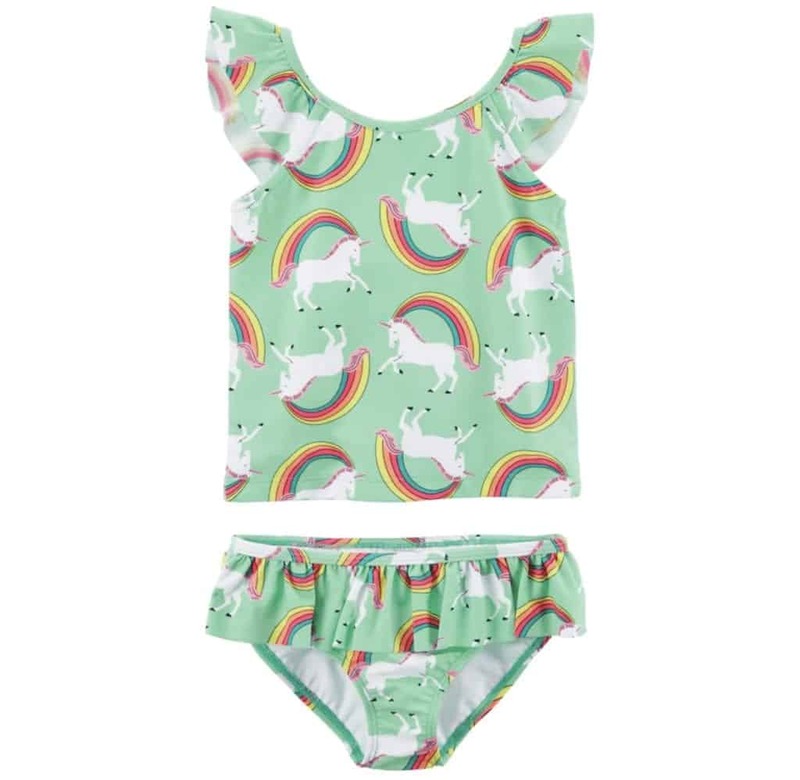 Even big girls need a little magic in the form of a bathing suit, and this two piece doesn’t disappoint! The spearmint green is paired with tie dye patterns and silver metallics up top. The sports-bra style top is also perfect for active young girls. Do they make this in our size? Mint green and packed with rainbows and unicorns? We’ll take several, thanks. 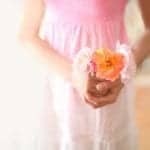 The flutter sleeves and ruffled waistband make this the perfect suit for your girly girl, but it also offers great coverage for technically being a two piece. Made from chlorine-resistant and durable material, this suit is perfect for your serious summer swimmer. This suit boasts cross straps for ultimate support, but lots of movement- perfect for your active or competitive swimmer. 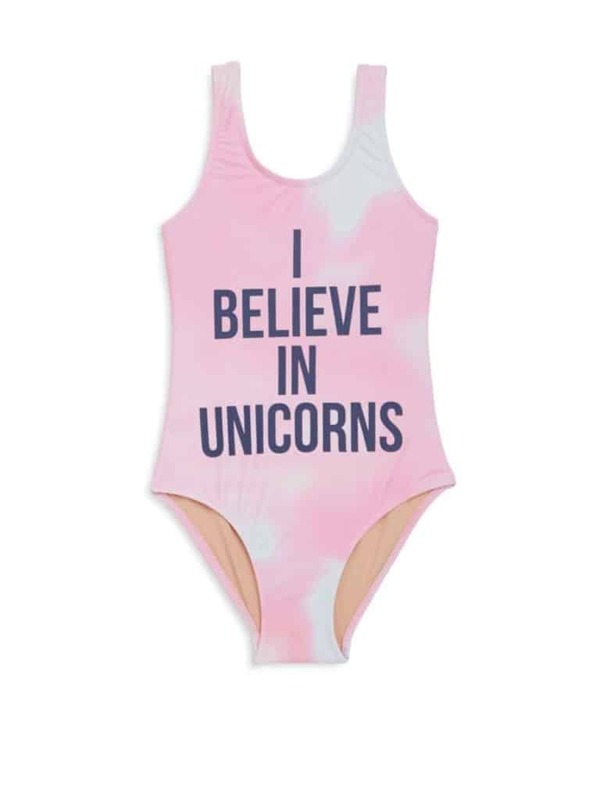 No girl is left behind in this “I Believe in Unicorns” swimsuit that ranges in size from 6 months to a size 14. Coming in a fun pink and mint green combo, this is the only suit that actually doesn’t have a picture of a unicorn. But we still get all the feels, and you can’t beat that broad statement on the front. Is it an ice cream, or a unicorn? It’s BOTH. 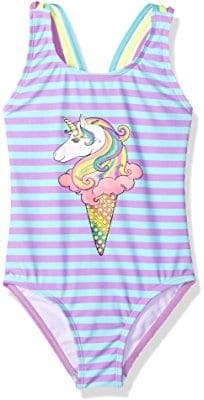 This bright striped one piece suit is made with quirky, colored straps and perfect for unicorn lovers. The criss cross back means it’ll stay put through cannon balls and underwater adventures, too.